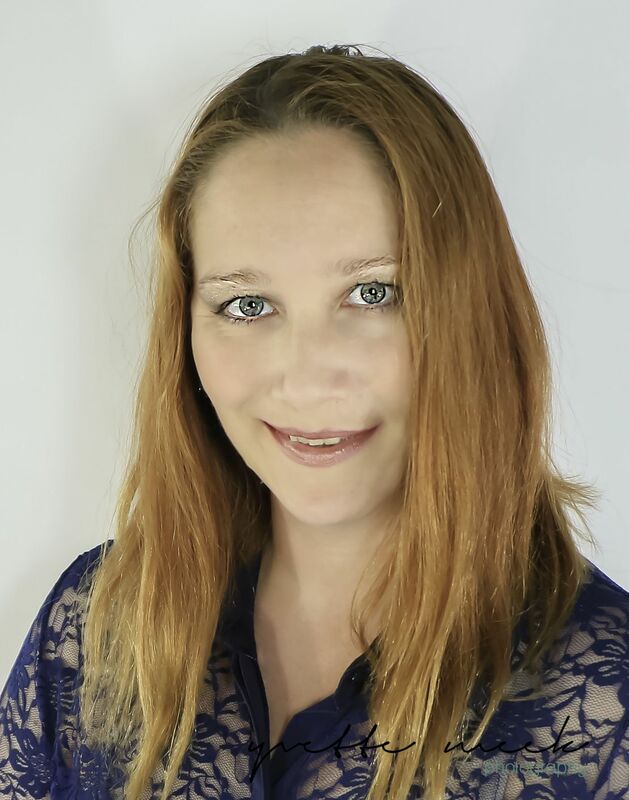 I have 13 years of practice in Massage Therapy and Body Work, specializing in Swedish, Deep Tissue, Pregnancy, Labor/Delivery, Post Partum Massage and Hot Stone Therapy. I am also trained in the John Barnes’ Myofascial Release approach, Cupping, and Gua Sha. Because I enjoy learning, I am currently studying Reflexology, and Ayurvedic practices. Whatever your wellness needs are I am here to help, and will do my best to assist you. 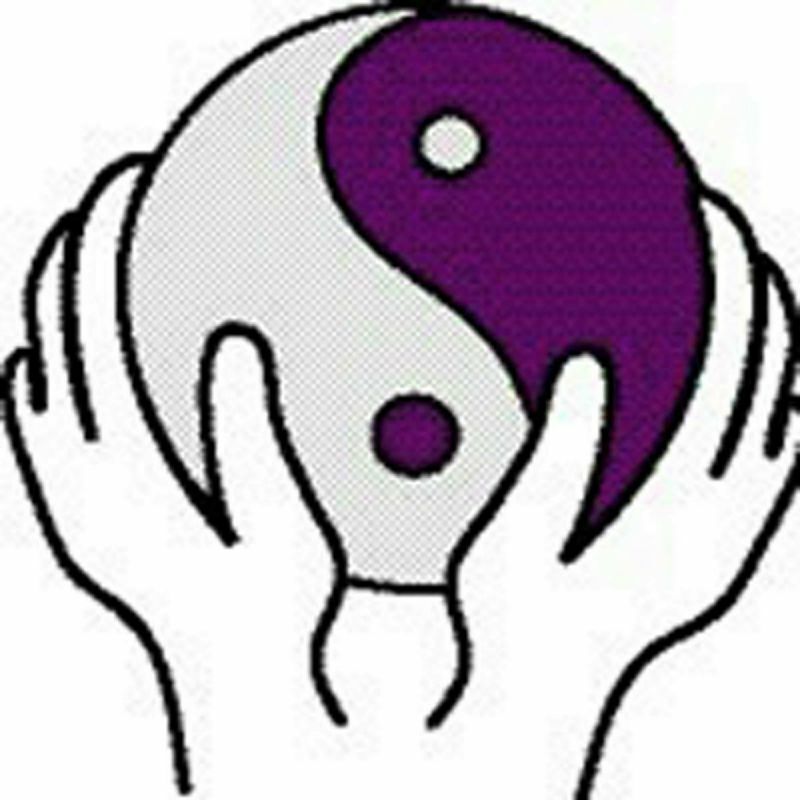 Your health and wellbeing, through massage, are very important to sustaining a balanced life. I am Nationally Board Certified and Licensed by the Nursing Board of Virginia.